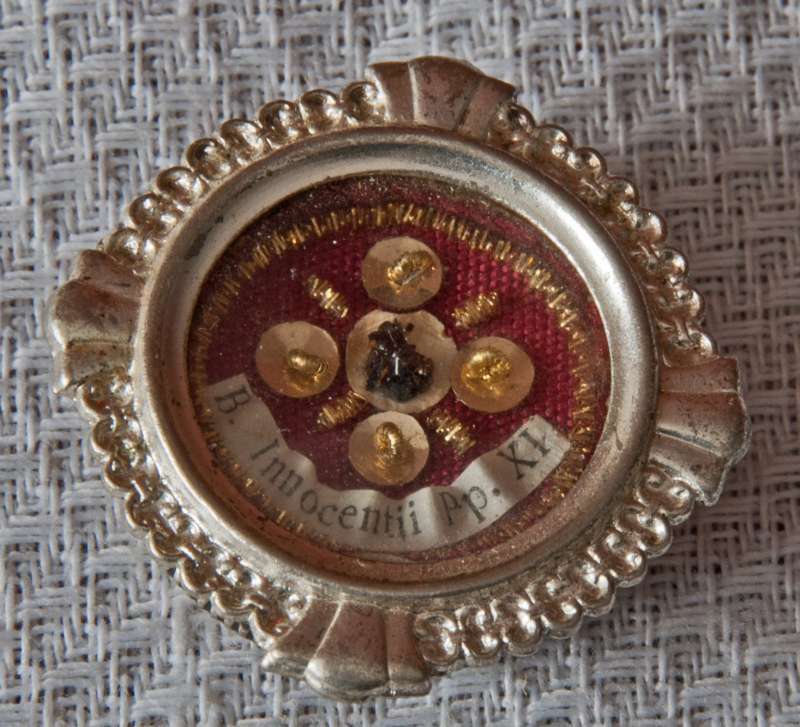 This is a first class relic of Blessed Innocent XI, acknowledged to be the most outstanding pope of the 17th century. His beatification was attempted as early as 1741 but due to French influence was suspended. In 1956, Pope Pius XII announced his beatification. We celebrate his feast on August 12th. This is a very valuable addition to the Collection.